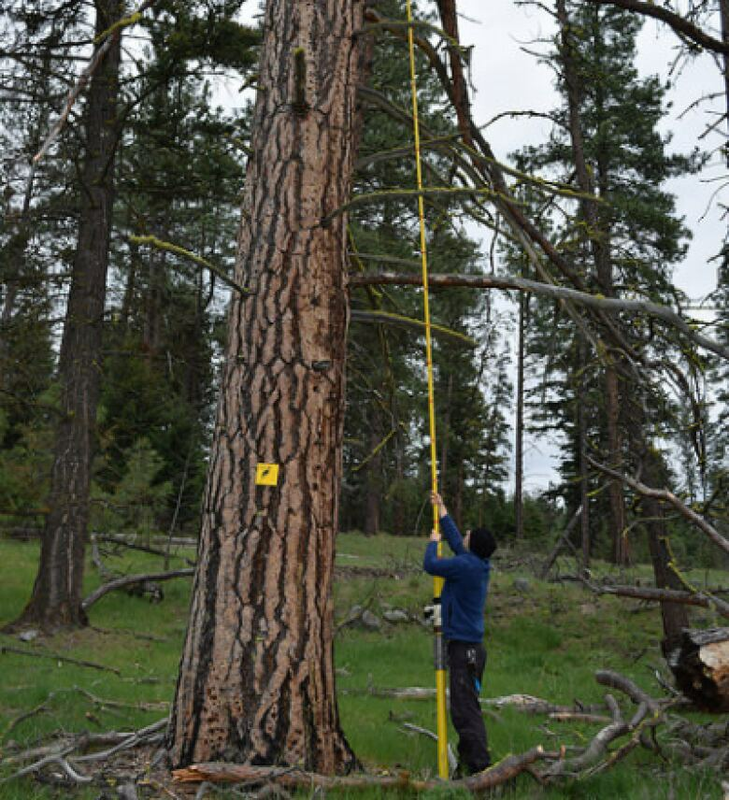 UBC forestry researchers are using radio devices to track endangered woodpeckers in B.C. They hope to save the birds from disappearing. UBC forestry researchers are using radio devices to track endangered woodpeckers in B.C., hoping to save the birds from disappearing. Williamson's sapsucker — a medium-size woodpecker — is mostly found in the U.S. However there is a small population in B.C. 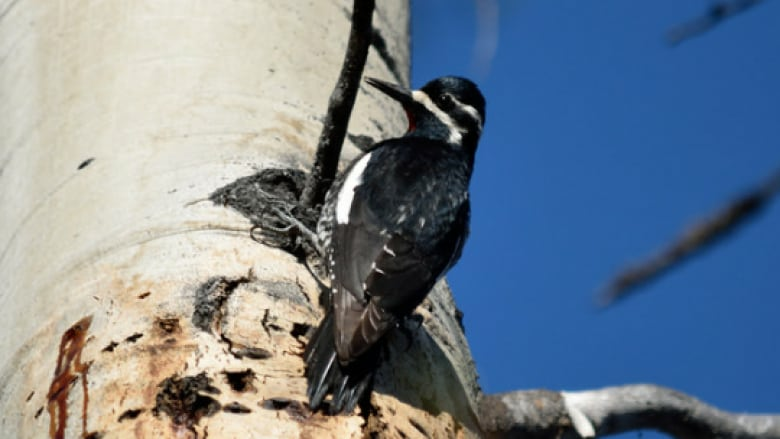 The birds are listed as an endangered species in B.C., with only 400 pairs left in the province, usually scattered throughout the Kootenay and Okanagan regions. It is estimated they could disappear completely by 2025. Habitat loss, caused by factors such as tree cutting, is driving the decline. "One of the problems is that this species has been poorly studied. We need to find out what kind of habitat requirement they have, so we can maintain it when human activities are taking place," said Kathy Martin, a UBC forestry professor. "It's hard to follow them since they can leave their nest 300 metres to one kilometre away to look for food," said Martin. She and her student Julien St-Amand attach radio devices to the birds, which allow them to keep track of where the birds fly to get food, how far they leave their nests and what trees the birds use for food. St-Amand caught 29 Willimason's sapsuckers and sewed a tiny radio device to the birds' tails. "Many researchers put monitoring devices on the back or the neck like a necklace, but given that the woodpeckers squeeze in and out of very tight trees cavities, it is not possible to do that," said Martin. She said the radio weighs about one gram and it rarely affects the birds' lives. "I don't think it affects their reproduction or flying. They seem to get used to the transmitter quickly and just go back to their daily lives," said Martin. 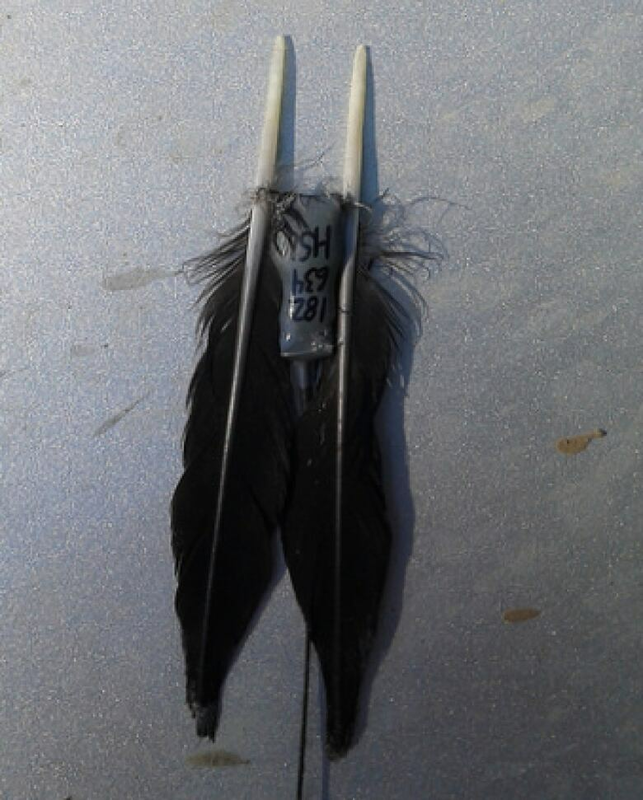 ​The radio tracking device usually stays on the birds for between one to one-and-a-half months before falling off when the birds molt their feathers. "Once we have a good sense of their living pattern, we can improve the civil environment for them and keep the birds in a managed landscape, and we will continue to refine how many Williamson's sapsuckers there are in B.C," said Martin.